LP sleeve design for Carson Wells’ third LP ‘No Relic’. The band wanted something bright and vibrant which also captured the tone of the record. I developed this design around the idea of the ephemera we collect and experience in our journey through life. ‘No Relic’ very much felt like a collection of memories and reactions to those memories to me, and I wanted to reflect that in the design. The physical product itself is a standard 12” sleeve, but with a hole in the centre which reveals the onbody artwork of the record itself inside. To me this is a continuation of the idea of ‘seeing in’ to the band’s collection of feelings and memories. The Culture Mile is a project aiming to bring higher visibility to all the attractions in the area of London surrounding the Barbican. This project saw me working with City of London, Barbican, Guildhall School of Music & Drama, London Symphony Orchestra and the Museum of London. The original identity was designed by Pentagram. My task was to develop that identity slightly to work alongside the partner logos, and put it in action across a variety of applications and formats. 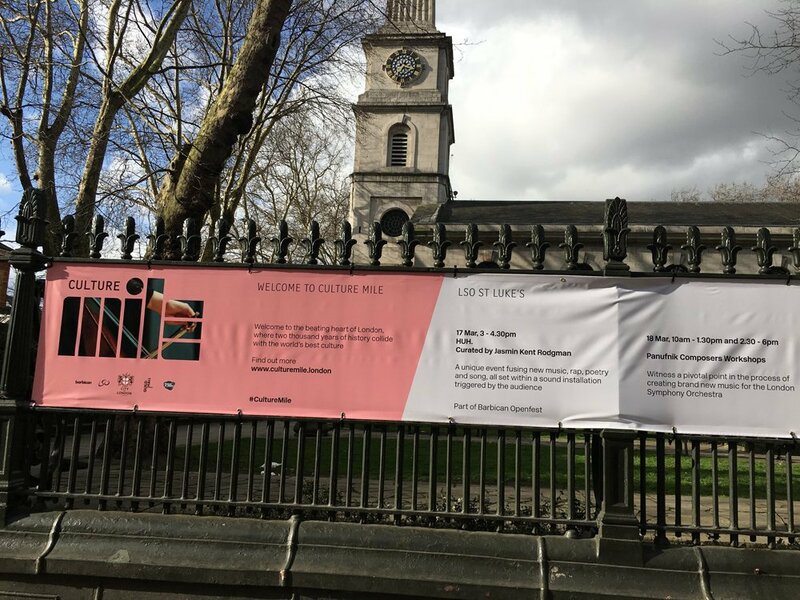 This banner was outside St Luke’s for LSO and part of an array of large format signage I created for Barbican’s OpenFest. Initial concepts suggested by the marketing team based on the original Pentagram brand were not working for many of the required applications, so I developed this new two tone design. These lifts are one of the first pieces that I worked on that are now out in the wild, much more to come! LP sleeve illustration and design for Abandon Cause. I was presented with the challenge or rebranding Newham's Youth Zone project - bringing together 13-18 year olds with free activities. The old brand was tired, unloved and very much looked like something designed by someone who didn't understand what visually appeals to people of that age range. The most important idea was to avoid the feeling of condescension towards young people and make everything feel more high end. 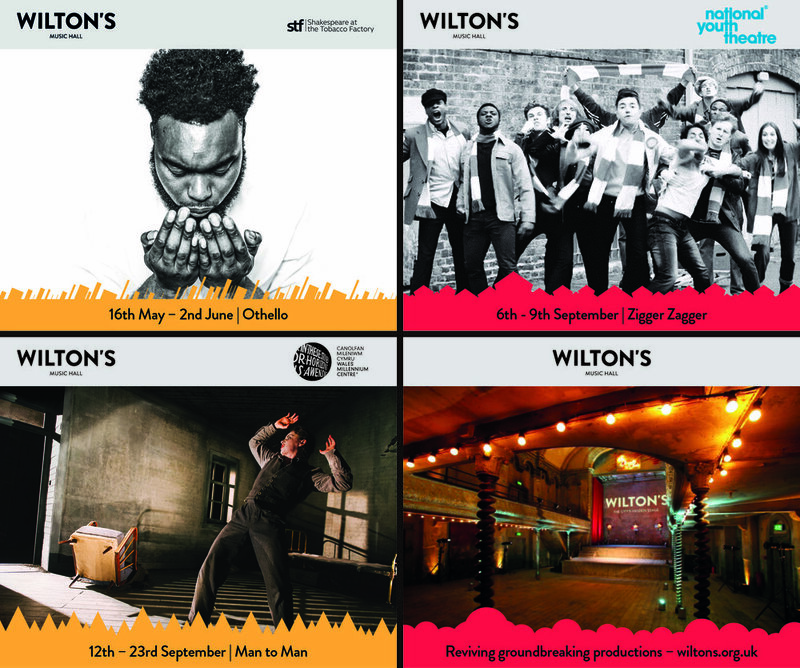 These promotional packs are one of the first things we created and aim to strongly project the look and feel of Culture Mile. Tour poster for Slowcoaches Oct/Nov UK/EU tour. I worked as part of a team to help create the new look and feel for what is now the London Stadium (formerly the Olympic Stadium). The whole project encompassed three different organisations with different goals. Ultimately it was a case of each party trying to get what they wanted and reaching a compromise. The final design took elements from all three parties, with my artwork mainly being displayed on the outer wrap of the stadium, in the seating areas (coloured seating patterns, West Ham logo and lettering) and on the 'pods' outside the stadium (bottom two images on the collage). 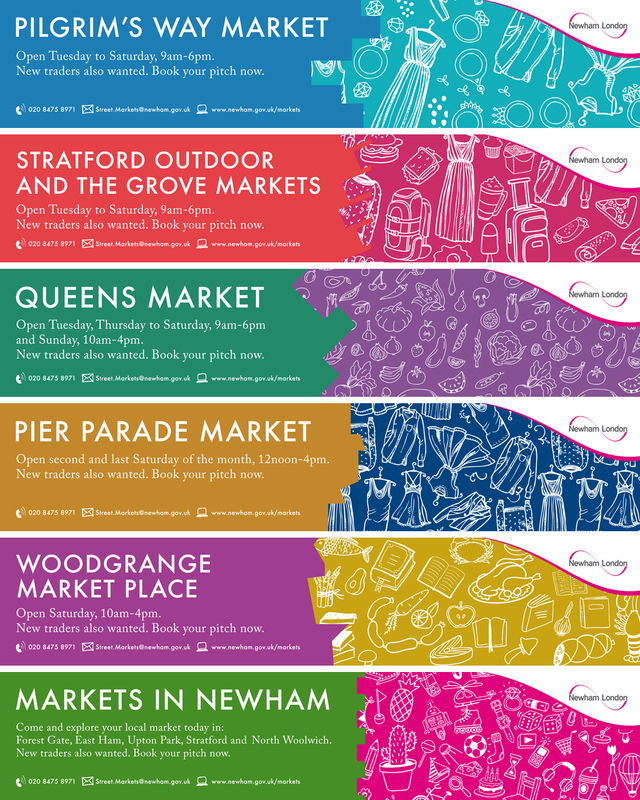 A set of banners to refresh the look and feel of Newham's many markets. We wanted to create something that evoked the unique and diverse feel of each market as well as the borough itself. Artwork for the debut Arkless LP. Instead of creating a standard back/front/spine 12" cover we created a huge 63x63cm poster which folds out when you take the record out of the sleeve. The artwork contains a collection of illustrations from a vintage book on space travel released into the public domain by the British Library. The space images are from the Hubble Telescope. Tour poster to be screen printed and sold for the Healing Powers and Arkless summer 2017 European tour. 1 colour illustration. Screenprinted by Vino Sangre. Artwork for Soul Structure's 'National Health' EP. Illustration of Harry Leslie-Smith collaged with images of old NHS hospitals and a photocopier texture to give something to anchor it all together. Logo for LGM Mental Health Support, part of a full visual identity package. Tour poster for Asthenia / Human Hands / Akless 2016 UK tour. To be screen printed and sold on tour as well as used as promo. Logo design for a sub brand of Haigh Rail Limited. A major design consideration was ensuring high visibility on the pictured haulage vehicles. Branding concepts for Zest, a cleaning and janatorial company. A magazine focusing on the use of new 'smart technology' products - reviews, editorials, tutorials etc. Design, artworking and art direction of all collateral for major industry awards night. Print material including menus, table numbers, banners etc. Design of backgrounds and artwork to appear on screens. Design and typography for awards presentation on screen. Gig poster design for Vested Interest's 'Sudden Death #1' all dayer in London. Branding for Subsequent Mastering, a Nottingham based audio mastering, transfer and restoration studio. Logo for 4MFit - a new fitness clothing brand. One colour illustration for Human Hands (band) t-shirts. Logo for iXact, a public sector street cleansing and estates management service operating as a subsidiary to Newham Borough Council. 2016 rebranding for the London Borough of Newham 'Mayor's Newham Show', a huge yearly community event over two days. Taking inspiration from '40s and '50s holiday posters I developed a full set of illustrated assets that represent the various activities occurring at the event. This helped to pull the design back to a much more aesthetically pleasing place, with the previous design being bloated with a lot of copy. 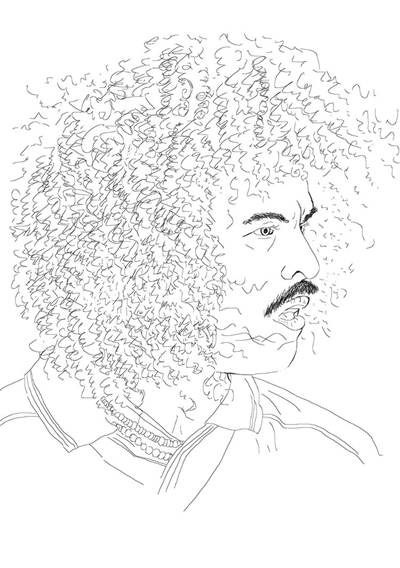 One colour illustration from my zine 'Real Men: The Lost Art of the Football Tache'. Illustration and design for Carson Wells' first LP - 'Wonderkid'. 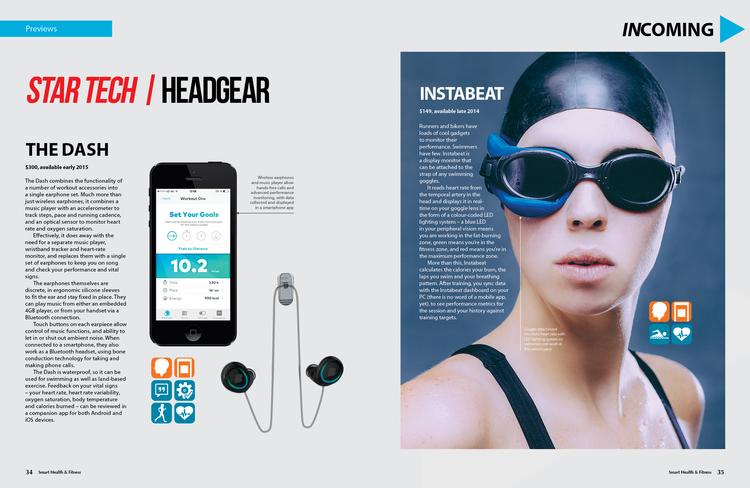 Production design, including marketing collateral, signage, banners, screens etc for a conference entitled 'Wearable Tech: Hype or Hope?' held at 30 Euston Square. Event poster for an all day gig in Nottingham, July 2015. 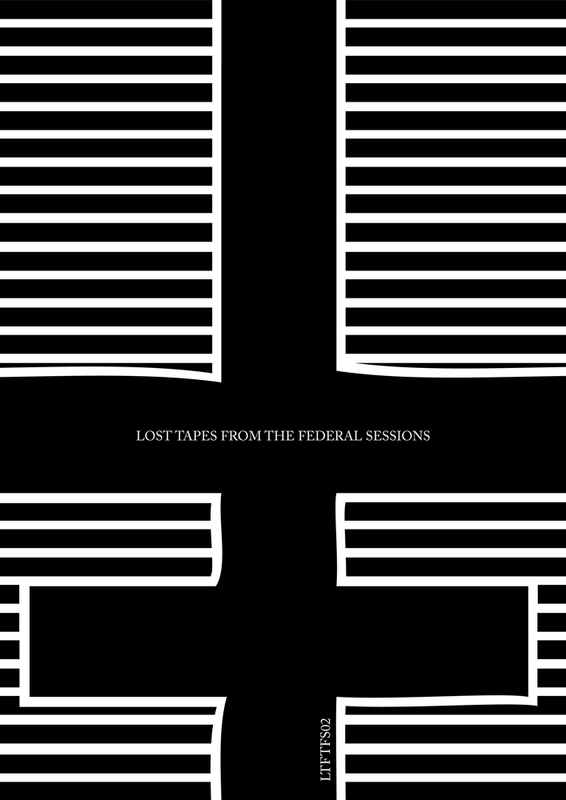 Cover for 'Lost Tapes From the Federal Sessions', a zine reviewing the DIY punk scene in 2010. Interviews with and pictures of bands from all over the UK as well as some from abroad. I designed the zine itself and submitted illustrations for some of the pages. Spread from 'Lost Tapes From the Federal Sessions', a zine reviewing the DIY punk scene in 2010. Interviews with and pictures of bands from all over the UK as well as some from abroad. I designed the zine itself and submitted illustrations for some of the pages. The illustration on this spread is one of mine. Part of a national ad campaign for Acer (via Otto PR). Illustration, layout and typography for Koss' 'The Afterbirth' release. Design and layout for Mobile News, a B2B newspaper. Cover redesign for What Mobile. A long term project to refresh the magazine which ultimately resulted in a near 40% up turn in sales. Quite a struggle with an old school company that valued unnecessary volume of copy over design that worked, but the cover was a success despite the limitations imposed.